Did you know I make memory quilts? Want to keep those baby clothes forever, created into a quilt for your child? Is your daughter or son graduating? Wonder what to do with all those tee shirts and sweat shirts from high school and summer activities. 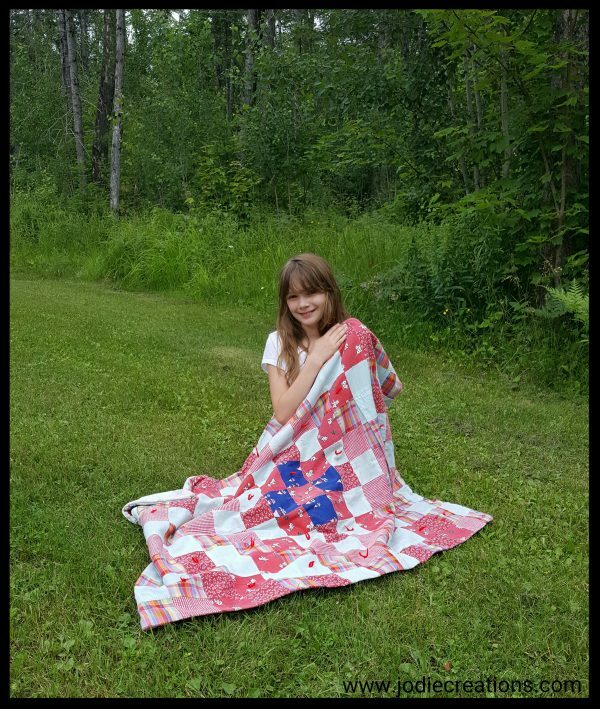 Memory quilts are an excellent use of these items and can be treasured forever. When my mother passed away some 25 years ago I ached to hold her or feel her hug me. My father had no idea what to do with her clothing. Pictured above is a small lap quilt I made from her clothes. Being held by my granddaughter this quilt means a lot to me and I have been carrying it with me for 25 years now. Although a simple square quilt, the memories of my mom are always treasured in it. Char, lost her husband to cancer, he lived in Michigan, was an avid hunter, fisherman and loved his favorite team the Red Wings. 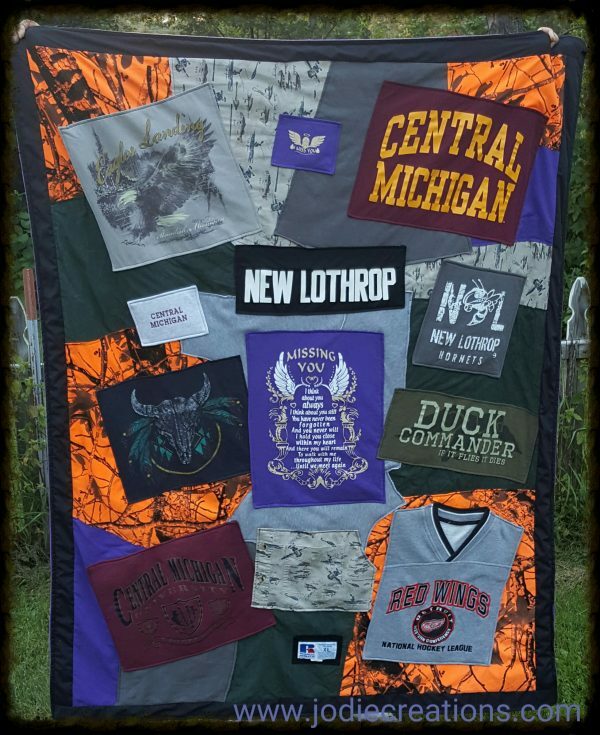 She sent me a few of his favorite shirts and hunting coat (the orange camouflage) to create a quilt for her. She also included a purple tee shirt of hers, with a wonderful poem, the quilt was centered around the poem. The back of this quilt was done in a dark purple fleece, for added warmth and comfort. If you would like to treasure lasting memories forever consider a memory quilt. 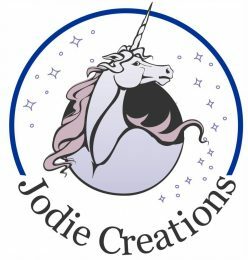 Or you can contact me by clicking here.